Ville Washington City of Washington Zoom in image "Ville Washington"
Opened in 1978, the Québec Government Office in Washington is responsible for furthering Québec’s bilateral relations with the U.S. federal government (Administration and executive agencies as well as Congress). It monitors legislative developments as well as the programs and policies of the U.S. federal government. 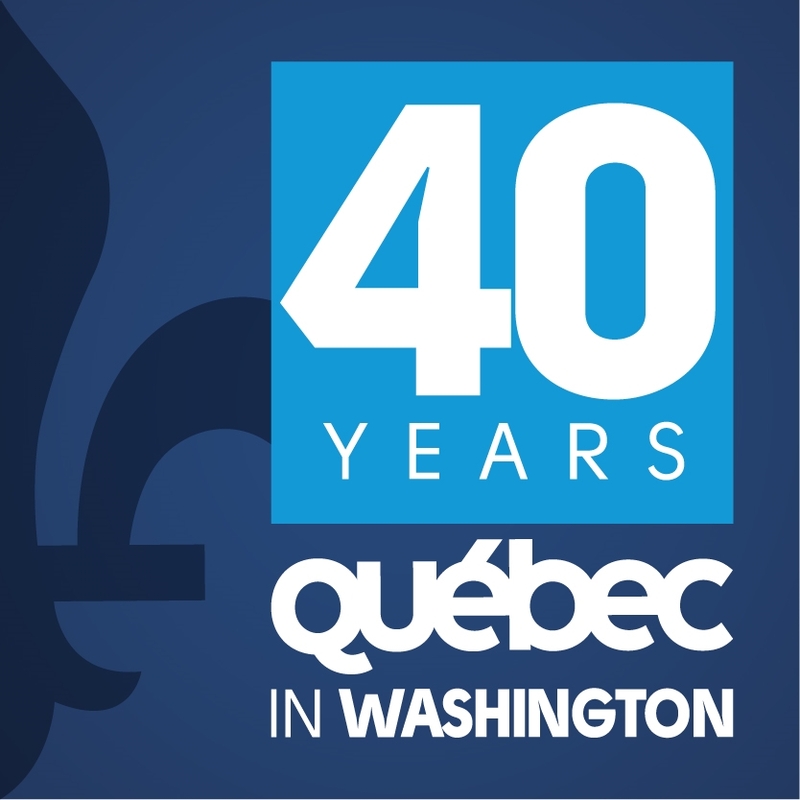 QuébecDC40 – An anniversary worth celebrating! February 4, 2019 For the four staff members and interns at the Government of Québec's Office in the heart of Washington, D.C., last year was bustling to say the least. But 2018 was also an opportunity to celebrate 40 years of Québec diplomacy in the American capital. A look back on an action-filled year! Provide information on the interests that Québec and its U.S. partners share on a broad range of issues. It creates opportunities for outreach and collaboration with universities, think tanks and opinion leaders especially in priority sectors for Québec such as trade, energy and the environment, security and transportation. Providing advice and assistance to Québec-based exporters wishing to develop new opportunities in the United States. Assist U.S.-based companies wishing to invest in Québec and organizes trade missions to Québec for U.S. firms. Support the work of Québec’s Scientific Delegate to the United States in her efforts to build collaborations between Québec and U.S. institutions in science and technology. Frédéric Tremblay was appointed Director of the Québec Government Office in Washington on February 20, 2015. 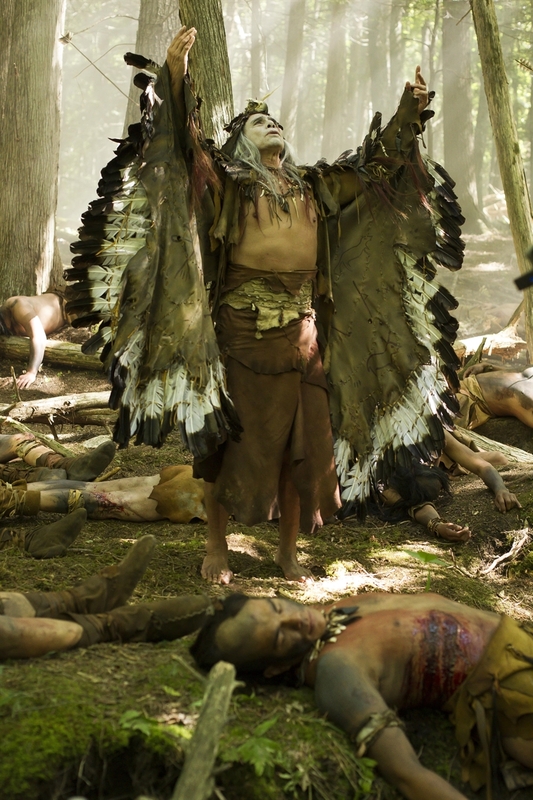 Mr. Tremblay holds a graduate degree in public management, a master’s in political science and a B.A. in political communications. He started his career with the Québec Ministère des Relations Internationales et de la Francophonie in 2006 as a Communications Advisor at the Online Services Division. He subsequently held the position of International Relations Advisor at the North America Division from 2008 to 2011. Mr. Tremblay continued his work at the Ministère as Public and Government Affairs Advisor at the Québec Government Office in Los Angeles starting in 2012. Frédéric Tremblay was previously employed by the Secrétariat à la jeunesse (Youth Secretariat), which is under the authority of the Premier and is part of the Ministère du Conseil exécutif du Québec. He also gained experience in journalism at La Presse and Le Nouvelliste dailies, where he dealt with subjects focusing on political, economic and cultural issues.